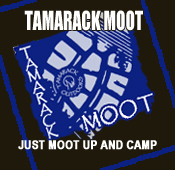 The Tamarack Recommended is a list of clothing and equipment recommended by the Tamarack Team. The list is not exhaustive, is constantly changing and is based on all seasons from foreshore to mountain in the UK. The 'Mike, Tony or Sally says' paragraph, is a hints and tips section written on personal experience using these items - either working, living or playing outdoors. The products we recommend can be identified on the website by the Tamarack Rosette. 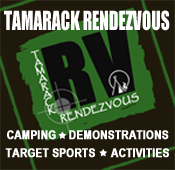 All the items within the Tamarack Recommended section are used by the team on a regular basis. What the team recommend is a personal choice or a particular favourite, it may be that it does not suit you as an individual. Our recommended products have been grouped into the categories listed in the menu shown to the right. 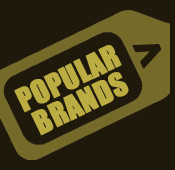 To check the full details of a recommended product, simply click the product image or use the link provided.